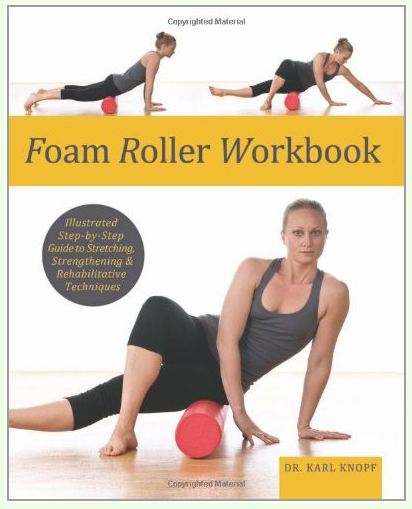 A book with foam roller exercises. As a massage therapist I always remind my clients the importance of exercise and stretching between massages. 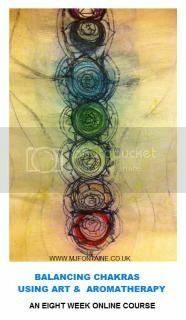 I have clients who come at least once a month, sometimes two times a month, but to get the full benefits of massage after the therapist has worked on your tight muscles and relieve trigger points, the client must still continue to stretch daily. As we age we see even more how important stretching is. I, myself have developed the habit to get moving by taking my dog for a brisk walk for at least an half hour most days. I also stretch my legs and back before and after I walk. Zumba is another favorite activity of mine that really helps release tight muscles, boost my energy and even improve my mood. Exercise helps fight depression, along with many other benefits!!! Go to my AMAZON Store to purchase your foam rollers and books with exercises for you!